Gentiana pumila - Styria (Austria). From the limestone of S.E. Europe. 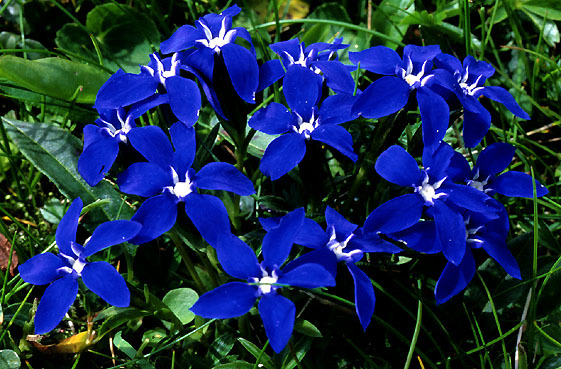 It resembles a small-growing G. verna with azure-blue flowers.